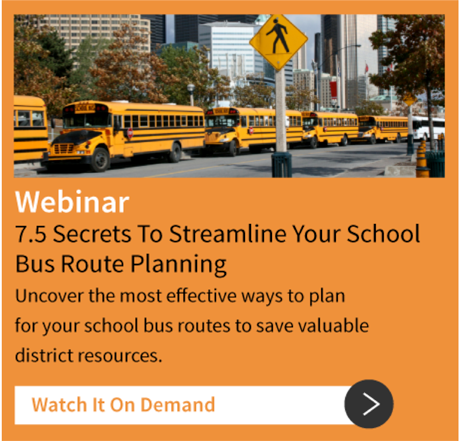 Is It Time To Upgrade The Radios In Your School Bus Fleet? 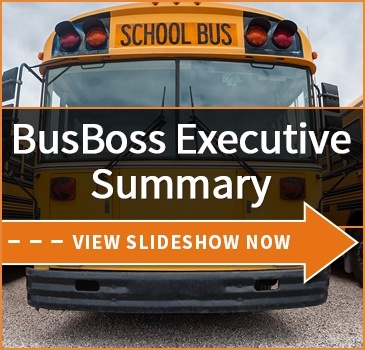 There has recently been a boom in technology designed for the school bus fleet, and that creates an interesting problem for district transportation managers. On one hand, you have so many new options for improving the safety and functionality of your fleet, but on the other, there are far too many new products to ever buy into them all.One product fighting for attention is digital radio systems, with districts in Georgia, Florida, Canada, and more all recently announcing a buy-in. These radios work like a cross between traditional radios and cell phones, using towers that broadcast digital signals between buses and the home office. Is it worth considering a digital radio upgrade for your own fleet? Here are some of the benefits being cited. Anyone who's dealt with analog two-way radios knows that they are not valued for their sound quality. At times, even with a strong signal, the sound can be so distorted that it's almost unintelligible without practice. This can be a major issue if a driver needs to communicate quickly and clearly with the office! As one would expect, digital radios have clear undistorted audio akin to what you'd get out of a decent cellular phone. Another major issue with traditional analog radios is that the signals are extremely easy to block, plus most buses would have relatively weak transmitters that start to fade when they're more than a few miles from the office. This tends to create a lot of reception bubbles, which is also problematic for a backup\emergency communications system. Digital radios use cellular-style antenna roaming, so if the antennas are properly placed, they'll never be out of range or in a non-service bubble. Traditional radios can be somewhat fiddly, requiring the user to have some knowledge of how radios work and having the willingness to twiddle with the knobs to get decent reception. This is something else you really don't want your drivers doing while on the road. They have enough distractions already! Once installed, digital radios are much simpler to use and don't require any manual adjustment from the drivers. 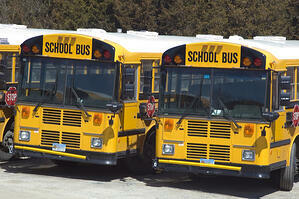 Is It Time for Digital Radios in Your School Bus Fleet? The big problem, of course, is the price tag. Even a small district could expect to pay six figures for the radios + antenna placement, and it can easily get up to a million or more. Vendors offer leases and long-term payment options, but that's still a pretty big hurdle. 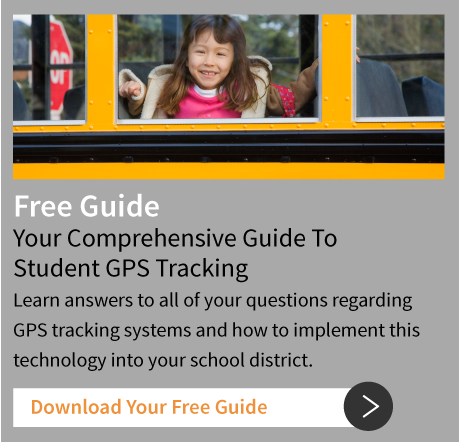 Is this something your own district might want? Tell us your thoughts below!